Free yourself from your laptop and engage with the crowd, Serato Remote 1.2 now has play and pause controls available for the first time. 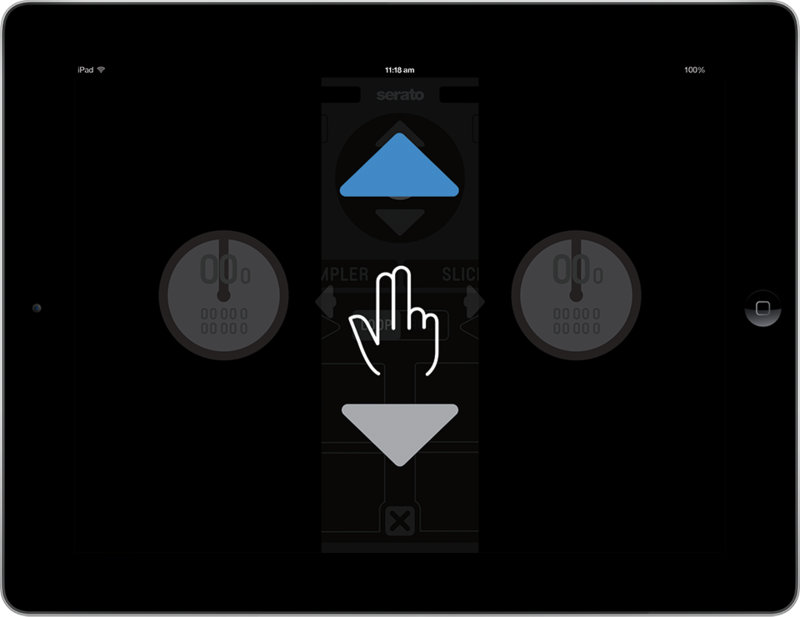 Engage SYNC in Serato Remote 1.2 to get your tracks in time quickly with one touch. 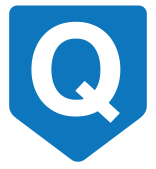 Use Quantize to set and trigger cue points perfectly on beat. 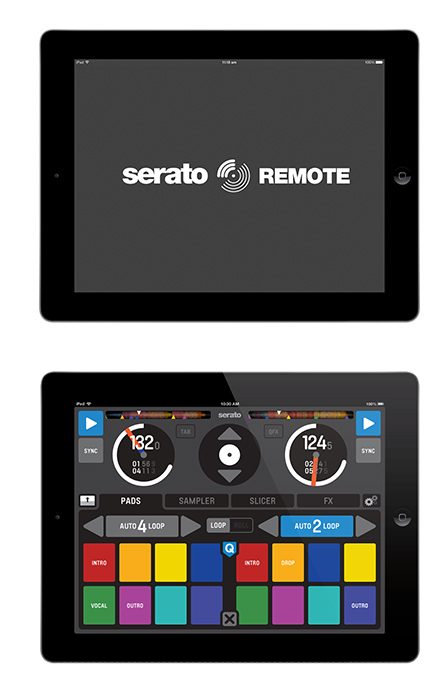 Enable/disable this directly from your iPad with Serato Remote 1.2. Know exactly what cue you're triggering with cue point name display. 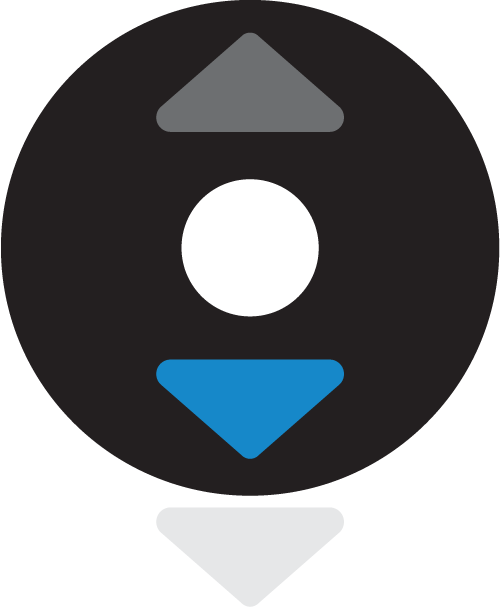 All Cue Point names and colors are inherited from Serato DJ. Follow a few simple steps and ensure you have the latest Serato software installed and the Serato Remote is ready to go. A wired connection gives an ultra low latency. Use wirelessly and escape the turntables or controller whilst retaining full control of your Serato laptop software. The Virtual Decks and Track Info overviews give you a heads up display of key track information mirroring what you see on your laptop. Scroll your library, load to deck and perform super fast Instant Doubles by dragging and dropping from one Virtual Deck to another. The effects performance tab gives you an easier and more creative way of controlling Scratch Live or Serato DJ effects. Select your favorite effects and control them in either latched or temp modes. 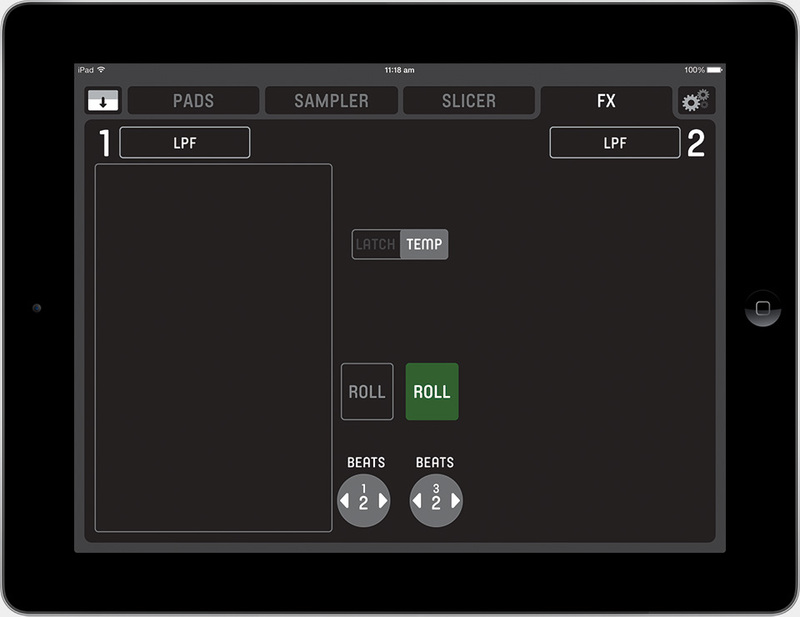 Or trigger Loop Rolls and effects simultaneously using our new Roll Mode. Edit your effects to combine all your favorites in an easy to manage list with Favorite effects. This gives you quick access to the effects you use most often during your set. The Slicer performace tab alows you to loop a bar and then chop It, loop roll it and add DJ effects all at the same time to create awesome remixs instantly. Chose the number of beats you want to slice up, loop roll any part and watch it jump back to the correct place in the bar. 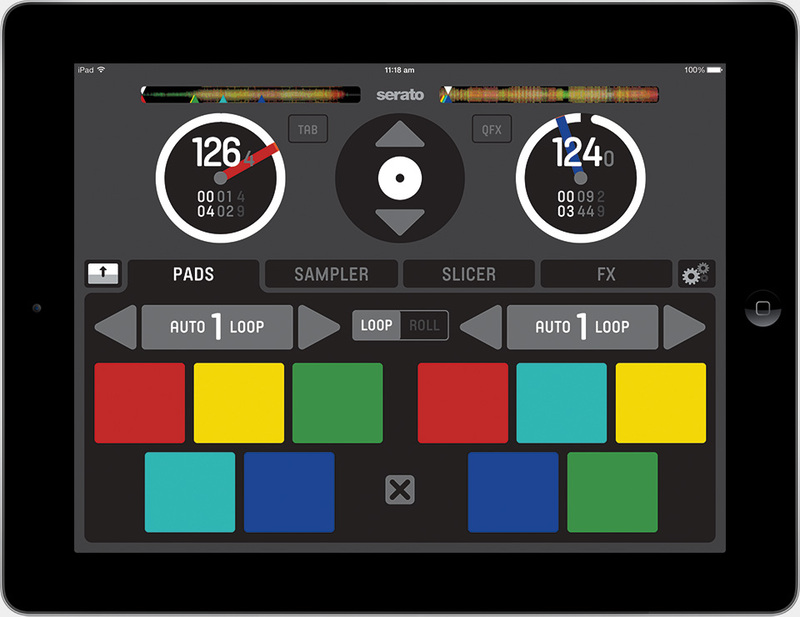 *Slicer for Serato Remote is only supported in Serato DJ, but users with supported Scratch Live hardware can upgrade for free just by downloading Serato DJ. 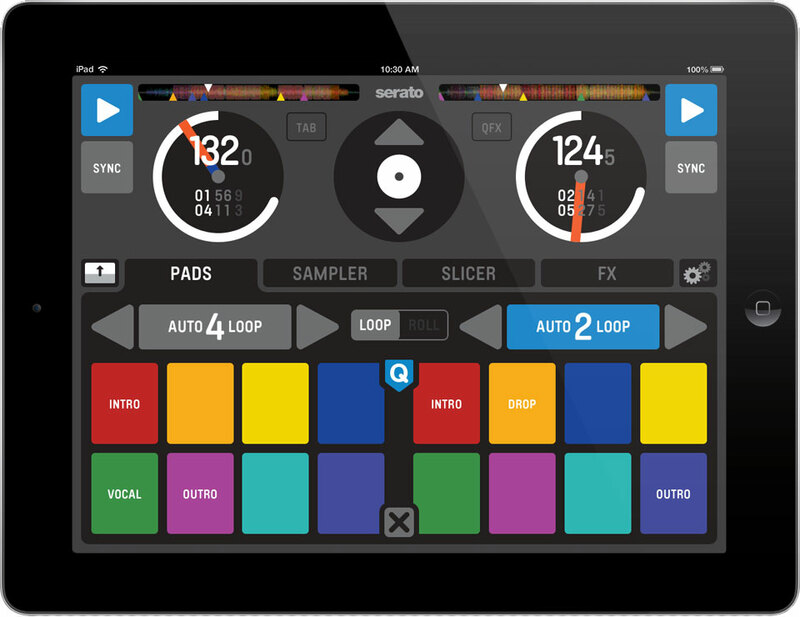 The Sampler performance tab truly opens up the Scratch Live or Serato DJ SP6 sample player. The 4 banks of 6 sample slots are easily accessed in either Virtual deck or Extended Mode. 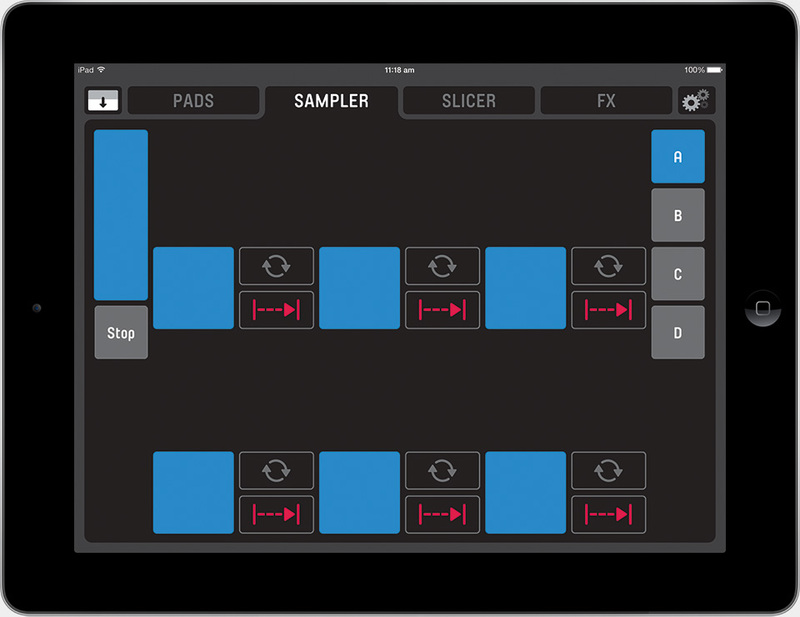 Adjust the volume and playback of each sample individually or use the Master Sampler Volume. 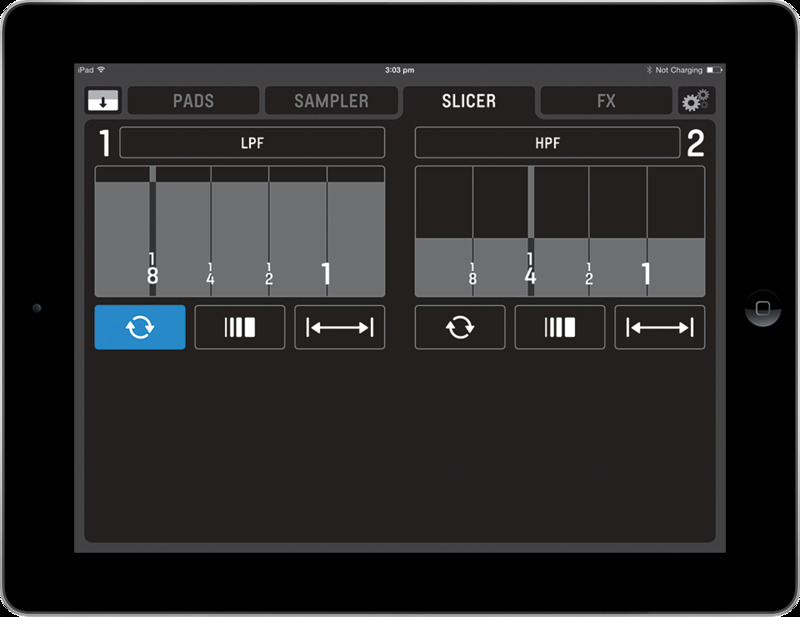 Trigger, Hold and On/Off Playback Modes are available for each sample slot along with Loop. 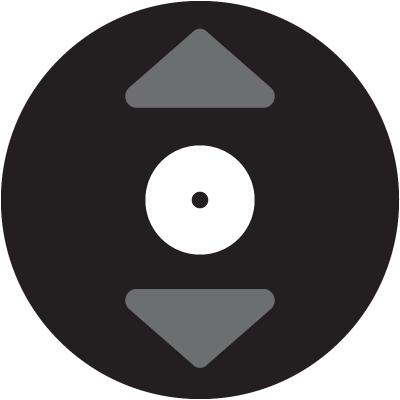 Serato DJ also allows you to Sync your samples. 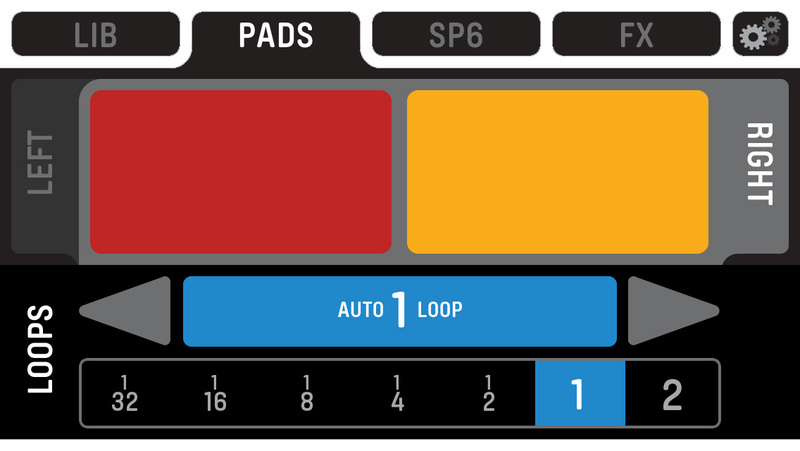 Setting Cue Points is simple, just hit any empty slot and it fills with a color matching the Scratch Live or Serato DJ palette. 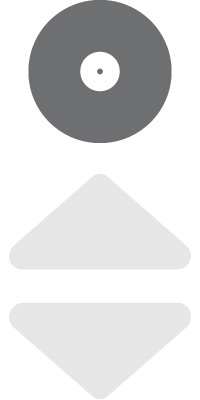 To delete simply hold the cross in the centre of the pad and hit the cue. 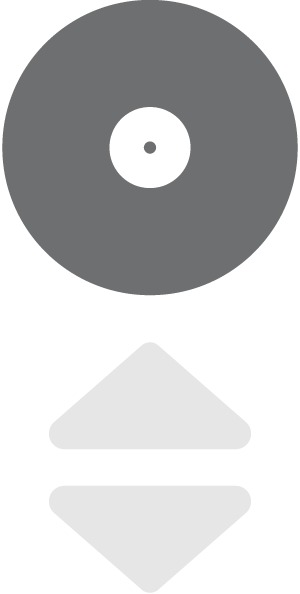 Your Serato software library on your laptop is controlled by the Library Nav icon in the centre of the two virtual decks. Use the up and down arrows to navigate your tracks and TAB to crates, files or folders and touch and drag to either virtual deck to load. Holding down the arrow takes you into fast scroll view where a two finger drag loads tracks. We designed each performance tab around the size and location of the buttons. Our goal was to keep them simple, making them as big as possible without compromising the aesthetic. Big buttons are easier to hit and quicker to locate on the fly. 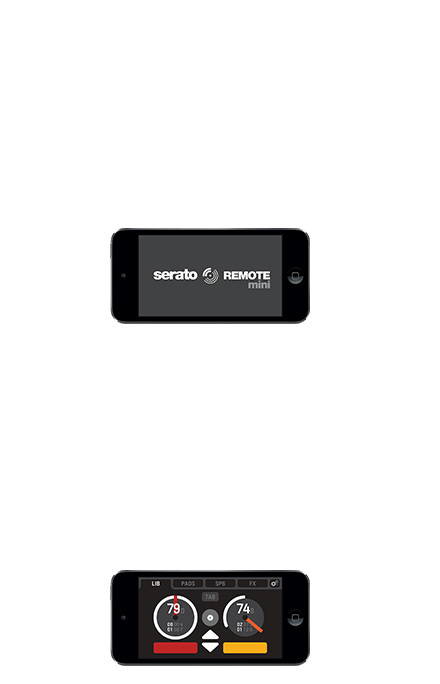 Follow a few simple steps and ensure you have the latest Serato software installed and Serato Remote Mini is ready to go. A wired connection gives an ultra low latency. The Sampler performance tab truly opens up the Scratch Live or Serato DJ SP6 sample player giving you access to six samples from the bank selected in Serato DJ. 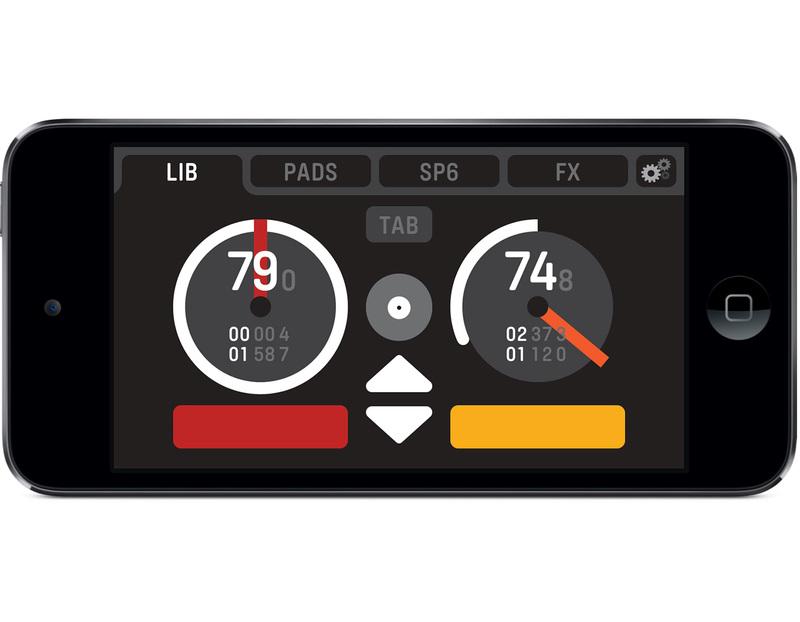 The Pads performance tab gives you control of your first 4 Cue Points. Hit Loops and access Auto Loops and Loop Rolls. Apple, the Apple logo, iPad, iPhone and iPod touch are trademarks of Apple Inc., registered in the U.S. and other countries. App Store is a service mark of Apple Inc.